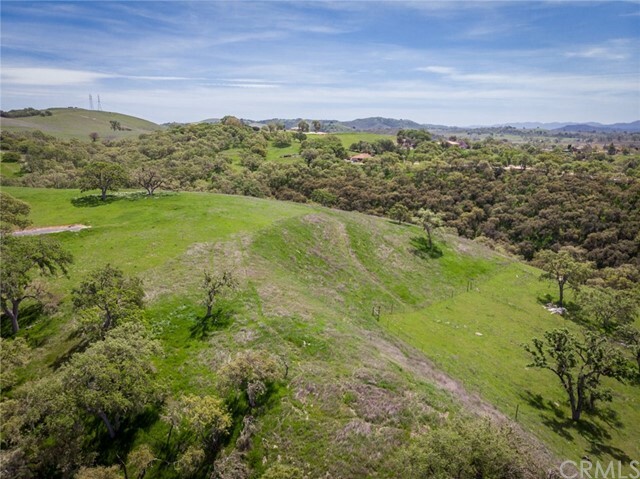 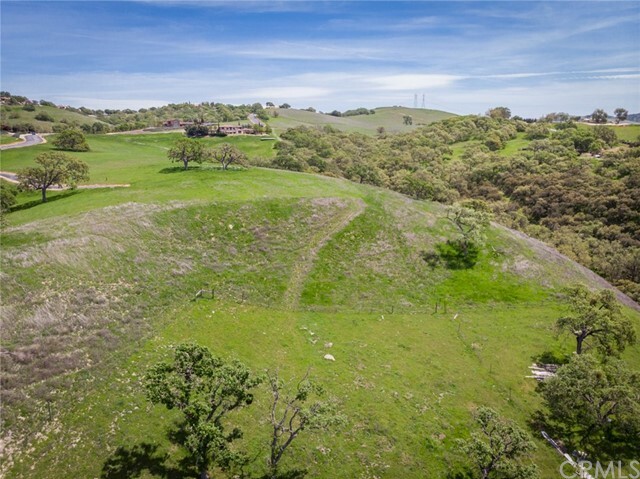 Relish in panoramic vistas & stunning sunsets in the coveted Paso Robles AVA wine region from this 4.35 acre property in the exclusive Santa Ysabel Ranch gated community. 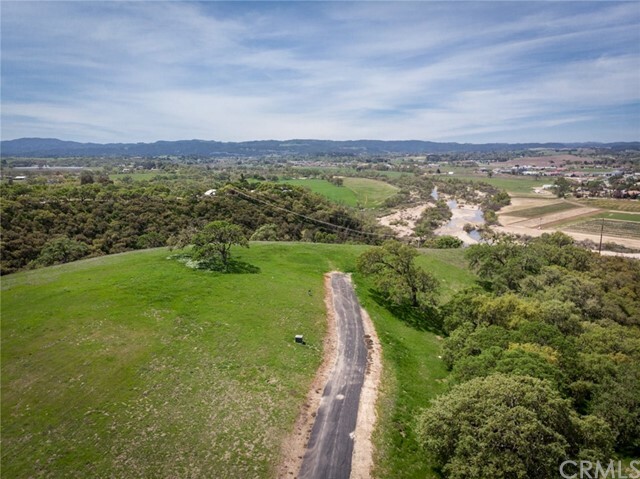 Private wine country living awaits you, while award-wining wineries, world-class restaurants, craft breweries & charming downtowns are just mins away. 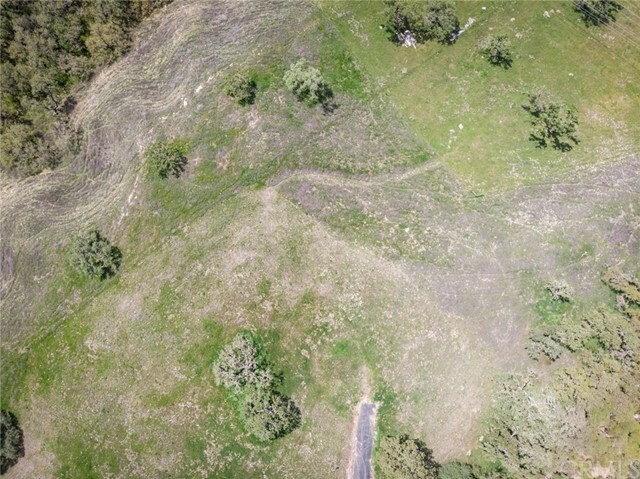 Build your retreat & soak up the serenity of the idyllic Central Coast. 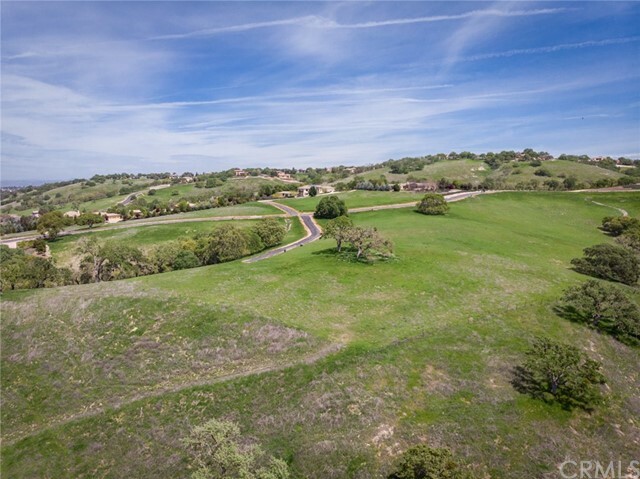 The views immediately make you feel at peace, with rolling hillsides dotted with Spanish moss-covered oak trees, distant coastal mountain range & Salinas River flowing below. 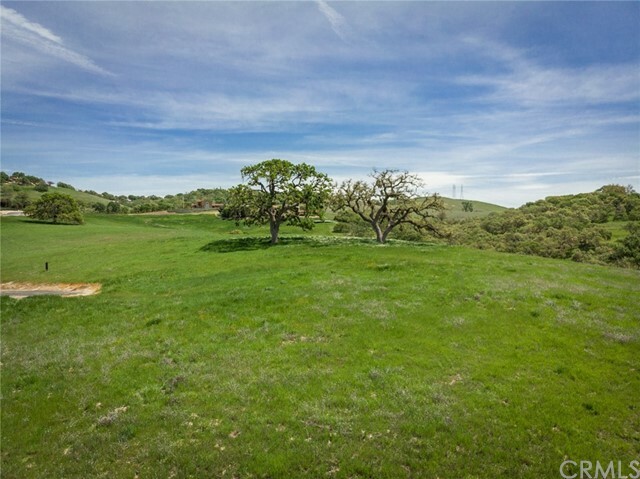 Pristine parcel offers seclusion with private paved driveway for this lot only. 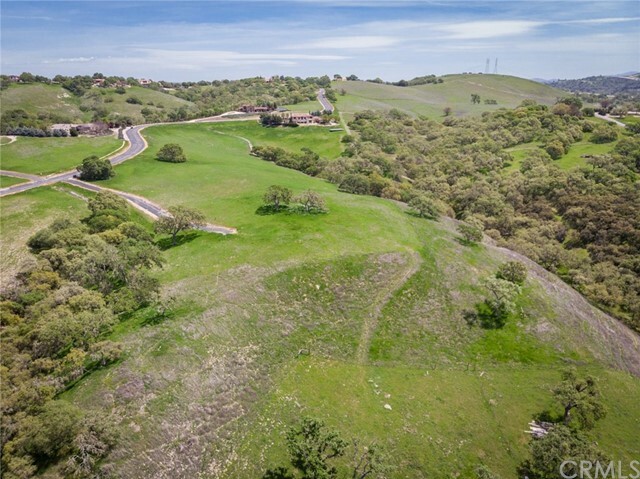 Lot mostly open with scattered oaks & flat building pad offering panoramic elevated views. 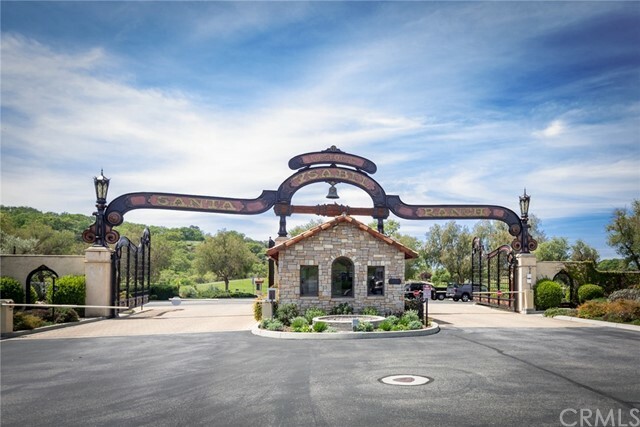 Located on a larger lot within the prestigious enclave, amenities include gated/24-hr guard, catch & release fishing lake, lighted tennis courts, 6 mile hiking trails, road maintenance & Mutual Water Company (water reports available). 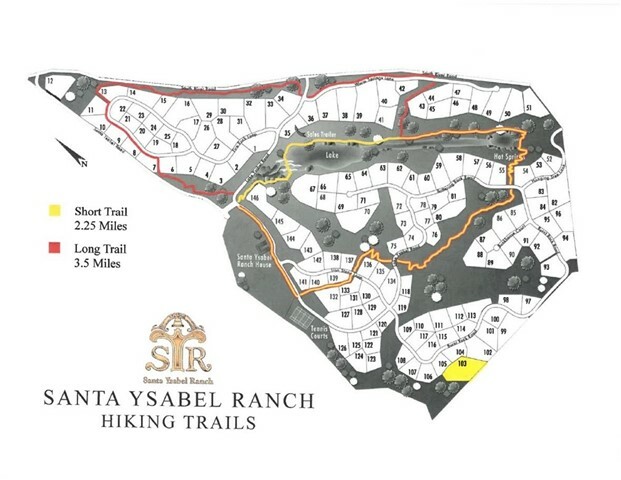 Existing site plans for contemporary ranch style home were developed/approved by County/HOA in '07 (need to resubmit). 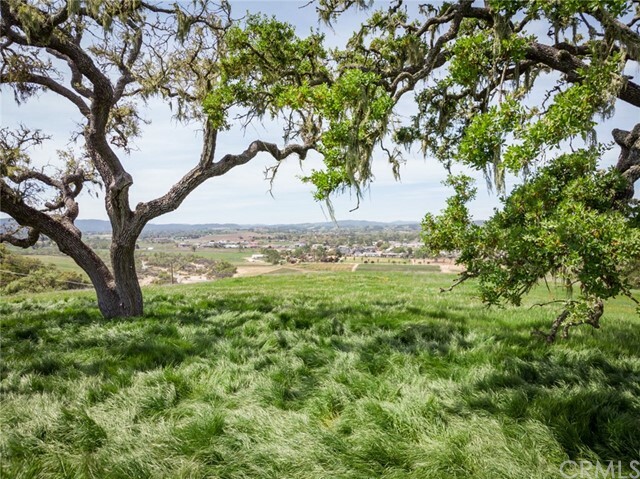 Custom plans were oriented to enjoy sunrises through the oaks & sunsets overlooking coastal range & river. 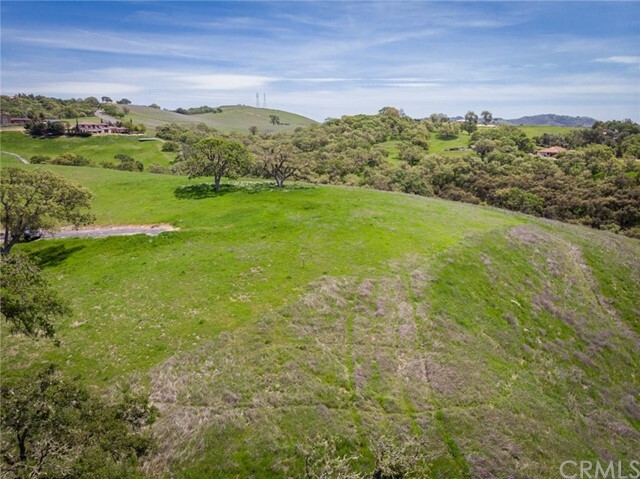 Property is just 3 mi to Hwy 101, less than 10 mi from municipal airport & SLO/Cal Poly & sandy beaches just 30 mi away. 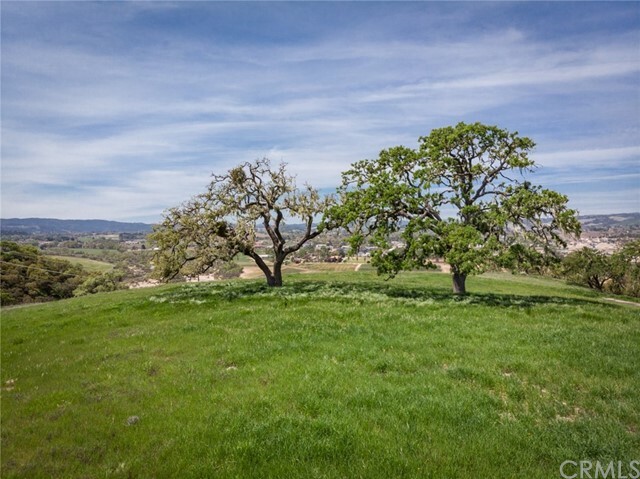 With wineries, craft breweries, local restaurants & quaint towns at your fingertips, enjoy all the Central Coast has to offer with the tranquility of private wine country living.